The Department of Examinations of Sri Lanka has decided to offer the General Certificate of Education (Ordinary Level) Examination overseas to the children of Sri Lankan expatriates, who wish to take the prescribed subjects of the examination or part thereof. 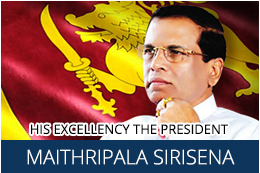 The examination will be facilitated through Sri Lanka diplomatic missions abroad. Candidates are required to bear the related expenses. Potential candidates are requested to reach out to this High Commission with the information requested in the attached form for submission to the Commissioner General of Examinations. 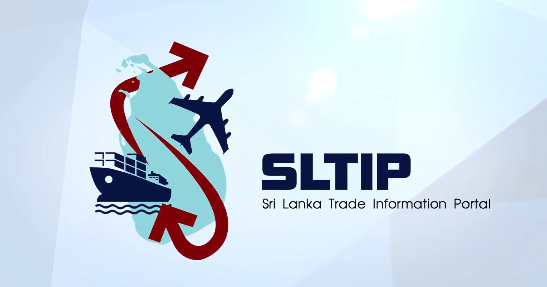 You may also direct any questions/clarifications related to this matter to the High Commission at slhcs@lanka.com.sg.